I live in a cozy house on the countryside with my fiance, our rottweiler Harry our Ragdolls and the Sphynx Tyra. My animals are a very important part of my life and I love them to the moon and back! They are off course full members of my family, sleep with me in the bed and have free access to my home. I believe my animals was ment for me because they all have a very special story :) Because of that I´m also very careful with who gets to buy kittens from me, its usually so that the kitten choose ;) Its all about personal chemistry and hearts! 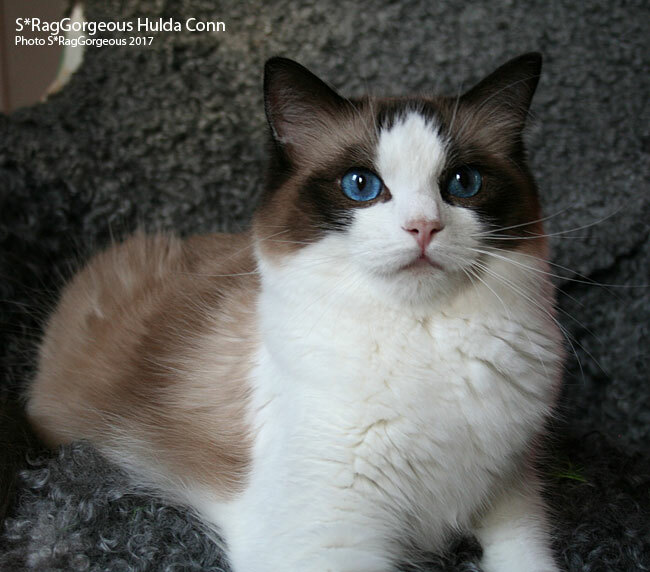 In my breedingwork I put huge emphasis on health and temperament, but off course also to preserve the breed standard as a big, heavy cat with silky fur and deep blue eyes! I follow the healthprograms at kidneys and heart (HCM & CIN) but also test DNA HCM-1, and bloodgroup to know that I am only planning kittens with the best conditions for a long, happy and healthy life in their new families! 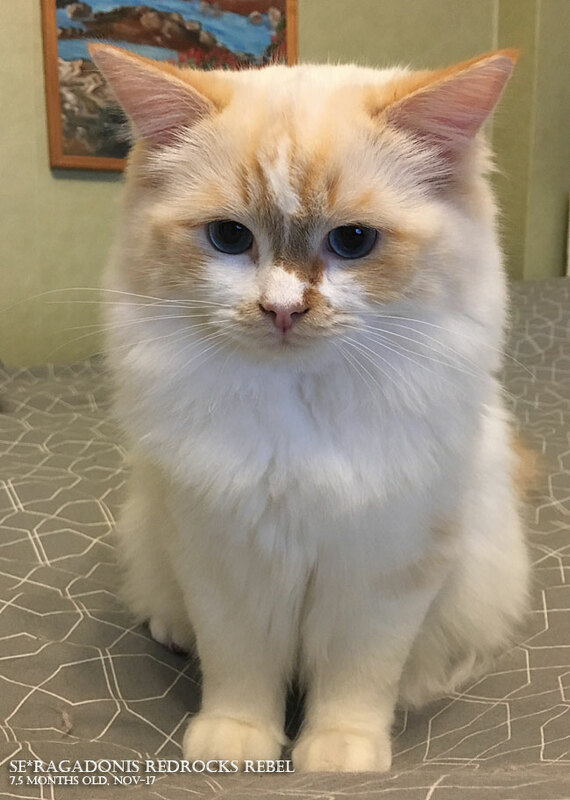 I can export kittens to breeders with simular breedinggoals as me, and who also focus at keeping the health at our Ragdolls. I dont ship kittens alone with airplane, I want them to fly in the cabin with the buyer. Welcome Hjalmar and Tyra to RagGorgeous! Join our Facebookgroup!! Join us at Instagram! This will be my last litter at Hulda. Dont miss my unique petportraits in ceramics. Ships worldwide.